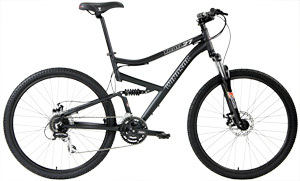 Powerful disc brakes and wide range Shimano 24 speed drivetrain for smooth shifting on rough terrain. The plush Suntour suspension fork further smooths the terrain. Advanced lock-out provides maximum efficiency at will. 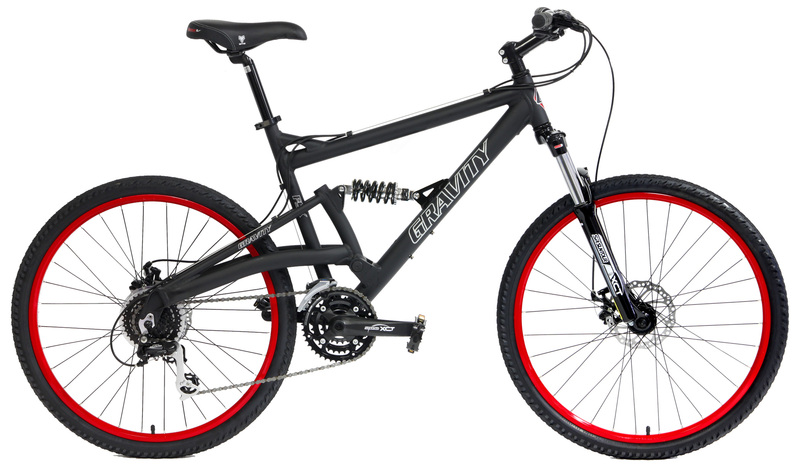 Incredibly specified with precision Shimano rear derailleur, tough SunTour Cranks, strong Double-wall rim wheels, Powerful Disc brakes, Lockout Suspension fork.